Armament: Determined by Variant/Mission. Otherwise fitted by user. 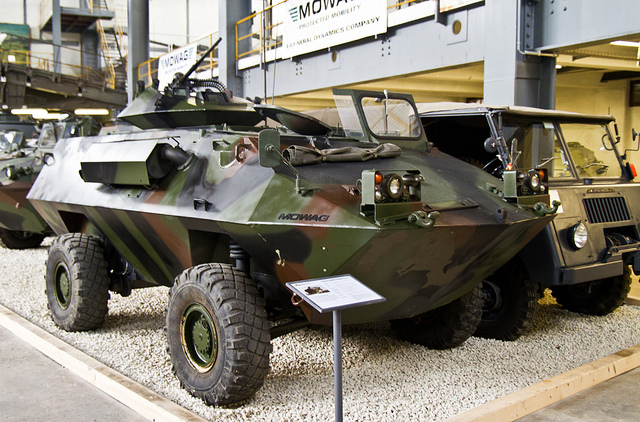 The Piranha family was developed by MOWAG as a private venture utilizing a modular concept to allow for flexibility of use, ease of production and subsequent maintenance. The modular concept allows for the relatively inexpensive and simple creation of similar vehicles able to fulfill many different requirements and missions. 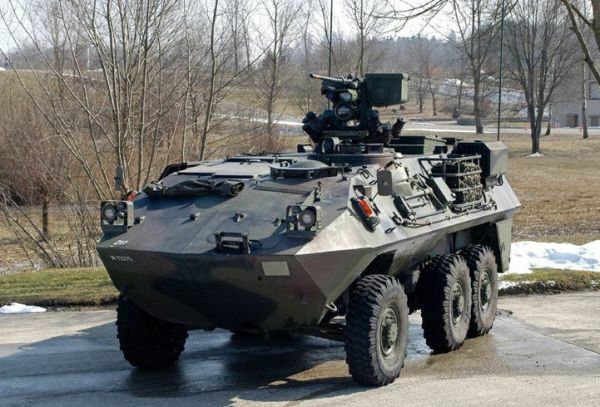 Possible variants/duties are air defense, ambulance, anti-tank, APC, cargo transport, command & control, electronic warfare, fire support, internal security, mortar carrier, recovery and reconnaissance. 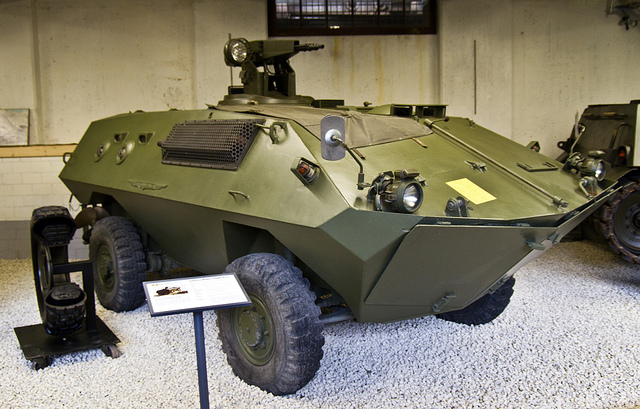 The Piranha 1B 4x4 and 6x6 prototypes were the first vehicles built, both fitted with V8 gasoline engines (Chrysler 360T and HT413 respectively). However, the petrol engines were soon dropped and all subsequent Piranhas to this day use diesel engines. 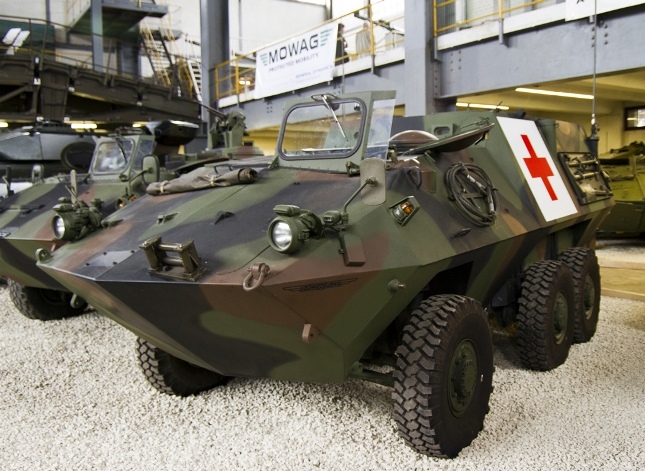 The Piranha 1 was first of the entire family of vehicles to be produced and was built on 4x4, 6x6 and 8x8 chassis while serving in many roles in many countries. Countries that use(d) the 4x4 vehicle are Chile (Prototype only), Liberia & possibly Sierra Leone. 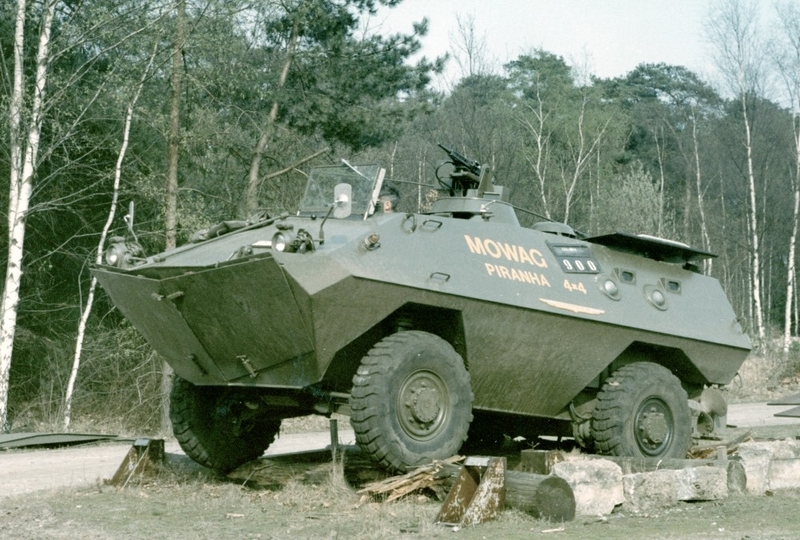 6x6 vehicle users are/were Canada (AVGP Cougar, Grizzly & Husky), Chile, Switzerland (Panzerjager 90/Later Converted to Ambulances & Protected Command Vehicles) and possibly Ghana & Nigeria. Finally, 8x8 vehicle users are/were Australia (Early ASLAV 25’s), Chile, USA (Early LAV) and possibly Ghana. 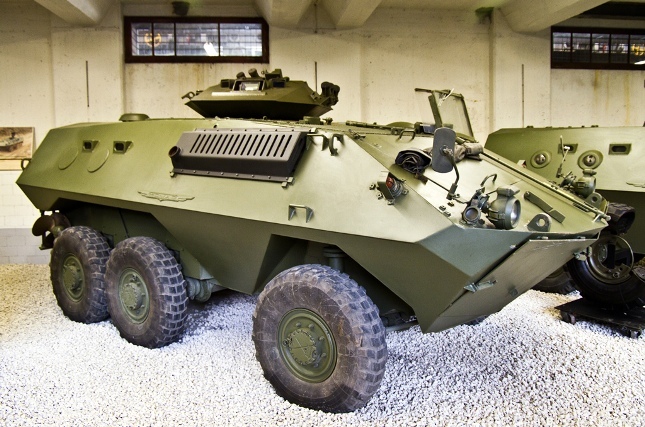 The Piranha 1 was followed by the very similar, but improved/upgraded Piranha 2 and Piranha 3 series of armored fighting vehicles.